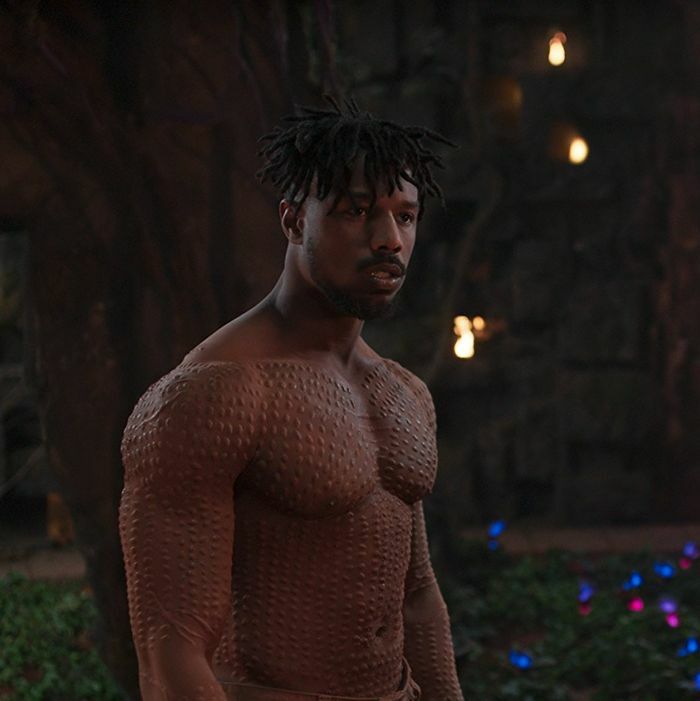 Michael B. Jordan, one of the stars of Black Panther, is so hot the mere sight of his body can empower someone to break steel using only their mouth. A horned-up teen! A viral Tumblr post! Orthodontia! This story has everything! And just when you think it couldn’t get any better, it does. On Tuesday, Michael B. Jordan replied to Robb’s tweet offering to pay for Robb’s new retainer. “I feel partly responsible,” Jordan tweeted.